Description: Coach is &apos;IT&apos;. 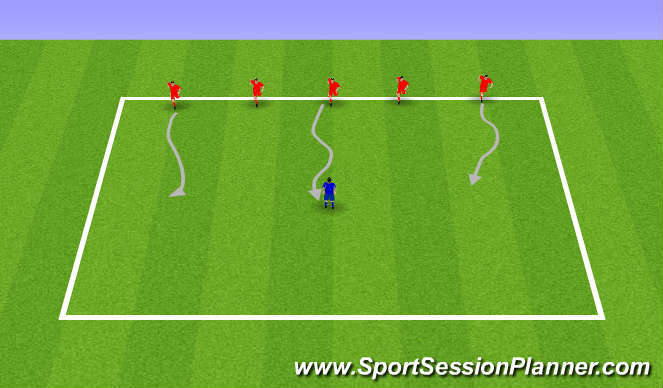 Players start the game by moving around the area with no ball. &apos;IT&apos; tries to tag players. If &apos;IT&apos; tags a player, that player joins hands with &apos;IT&apos; to form a chain. Continue until one player remains. Description: Same as above with a difference. Players start the game with the soccer balls. Coach is &apos;IT&apos; and is trying to tag players. If players are tagged they must sit on their soccer ball. Players can be freed by being tagged by a teammate. 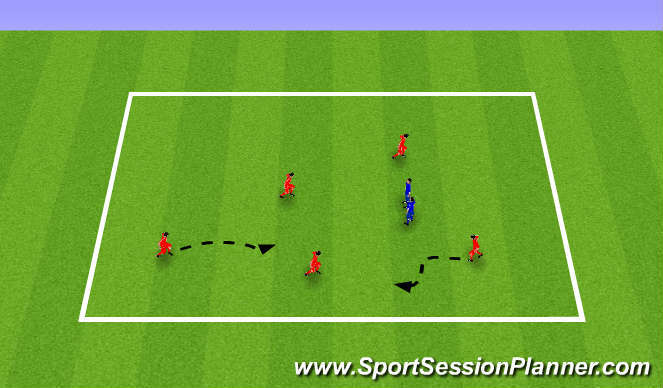 Description: Place players on one end line with soccer balls. The coach starts in the center as the dogcatcher. When the coach shouts "ARE WE READY" the players on the end line shout "WOOF WOOF" and go. Players are trying to get across the field to the opposite side without being tagged. WHen a player is tagged they become a ogcatcher as well. Continue until one player remains.